You are currently browsing the tag archive for the ‘Cosentino’ tag. What man throws away, we recycle into a beautiful natural composite that is superior to natural stone. If there are two rooms in your home conditions, it has to be the kitchen and bath. 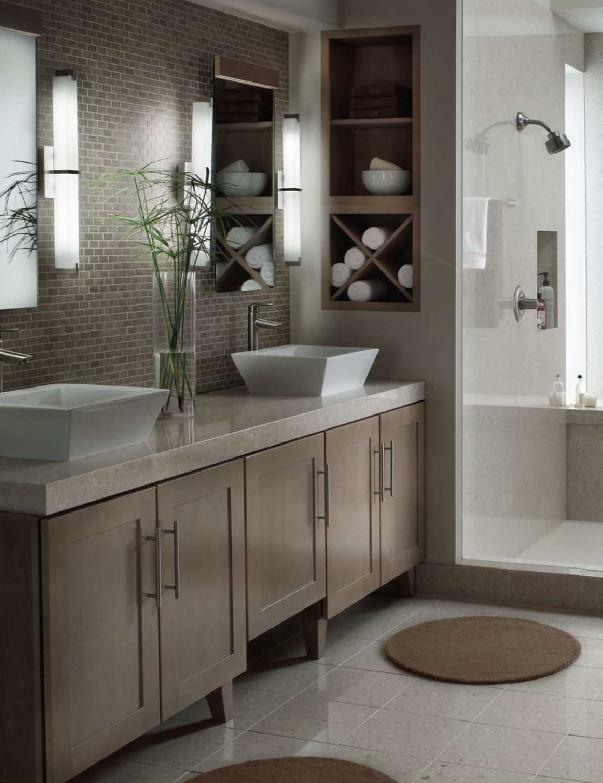 When it comes to the bath, many consumers want to create a spa-like oasis, but the problem can be finding materials for surface areas that can withstand daily abuse, cleaning chemicals and soaps, yet still look luxurious. Click here to view the entire artilce or visit Urban Home Magazine’s website to learn more about Stone Systems of NC. For more information, visit stone-systems.com or call Stone Systems of North Carolina at 704-238-1659. Finding a balance between price, style and being environmentally conscious, can be difficult when selecting high-end building materials. But recently the ECO™ line by Cosentino, a revolutionary new line of sustainable countertop and surfacing materials, was the beneficiary of multiple industry awards in innovation and sustainability. Selected by a distinguished panel of judges, editors, industry leaders, and consumers, ECO™ by Cosentino has won the 2009 Building Products Green Product Awards, Multi-Housing News Green Initiative Awards, Interiors & Sources R eaders Choice Awards. Additionally, it was awarded the Innovative Product of the Year at the 2009 Stone Expo and was recognized as the Best Product at CONSTRUMAT, the leading international construction fair in Barcelona, Spain. 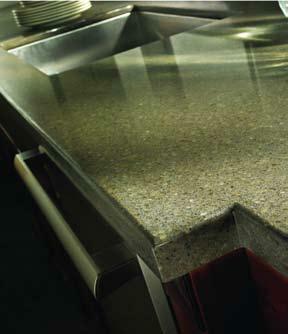 The product is carried locally by Stone Systems of North Carolina. Click here to view the entire article or visit Urban Home Magazine’s website to learn more about Stone Systems of NC . For more information, visit www.ecobycosentino.com. 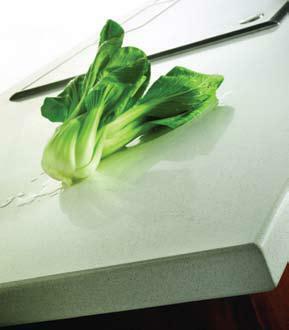 With 11 manufacturing lines, Cosentino is the largest manufacturer of natural quartz surfaces in the world. It is available locally through Stone Systems of North Carolina. Call them at 704-238-1659.